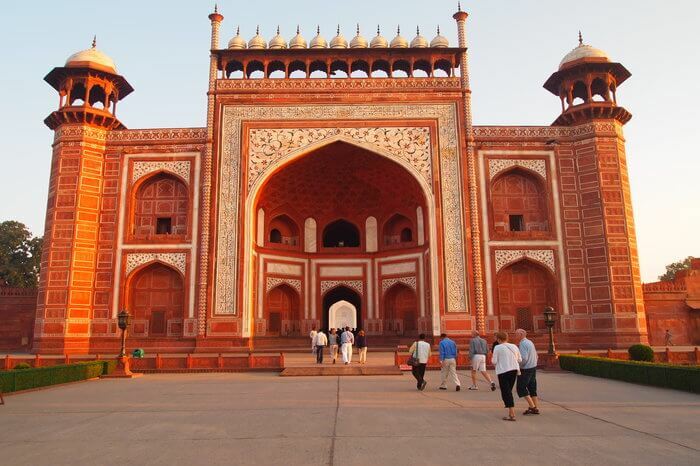 Agra is beyond doubt an inevitable tourist destination spot. it has been extremely famous for its various tourist destinations that drool visitors from all the world over. Certainly, travel has always been a fun. But, travelling to Agra makes it even more gorgeous. There are wonderful elements of cultural heritage embedded in the monuments there. This makes the trip to Agra even more exciting and educative. Agra is also a part of Golden Triangle Tourist Circuit, along with Jaipur and Delhi. Obviously, almost all tourists visit Agra only to have a look at the spectacular monument built long ago. Still, with its dazzling marble and splendid beauty, it remains one of the most wonderful sites to behold. Its beauty gets enhanced at night manifold. TajMahal is the mini ecosystem, with people from far off the countries visiting. Built along the banks of river Yamuna, it offers a splendid view of the river and has become a hot photography spot. Its robust architecture adds another feather to its beauty. It stands erect, on the face of all volcanoes and earthly disturbances. Clearly, it has stood the test of time. It gives a manifest idea of the highly laborious architecture behind. The visit to TakMahal would be most exciting, educative and energising. Its architecture also gives an idea about the lives of Mughal kings. There are rooms inside for the servants, soldiers and all sorts of people living. The grave of Shah Jahan and Mumtaz is the favourite spot. 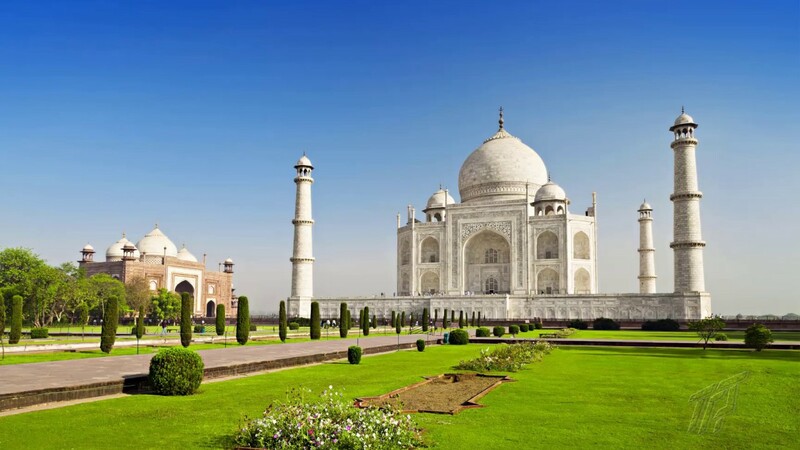 TajMahal conveys the message of eternal love to lovers. No wonder, why so many newly wed couples choose TajMahal for their honeymoon plans. It was declared the World Heritage Site in 1983. 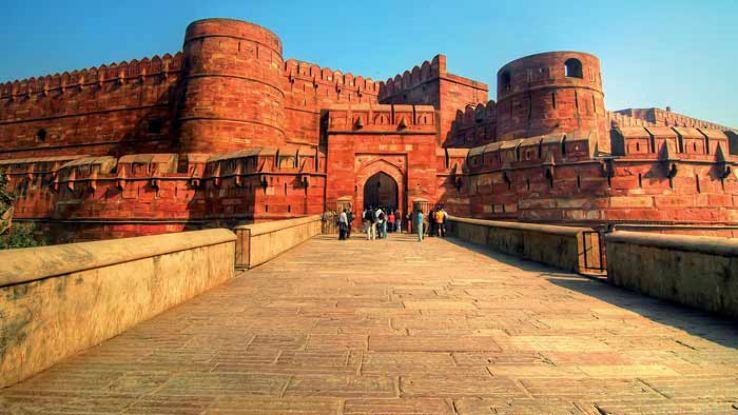 Situated next to Taj Mahal, Agra Fort vies with Taj Mahal for its beauty and grandeur. Clearly, this place is also a must visit if you have planned for Taj Mahal. It’s yet another display of Mughal stardom and grandeur. Its beautiful architecture is just enthralling. There are the famous Jahangir Palace, KhasMahal in the fortress. There are audience halls as well, where cool breeze welcomes you. Here, Shah Jahan was held prisoner by his son Aurangzeb. He used to admire the beauty from TajMahal, prisoned here. For complete fun, the trip to TajMahal must be accompanied with the visit to Agra Fort also. You’ll love this place with its simply sublime beauty and red clad walls. The perfect blend of Indian, Persian and Muslim culture, this place offers exciting avenues to the travel freaks. 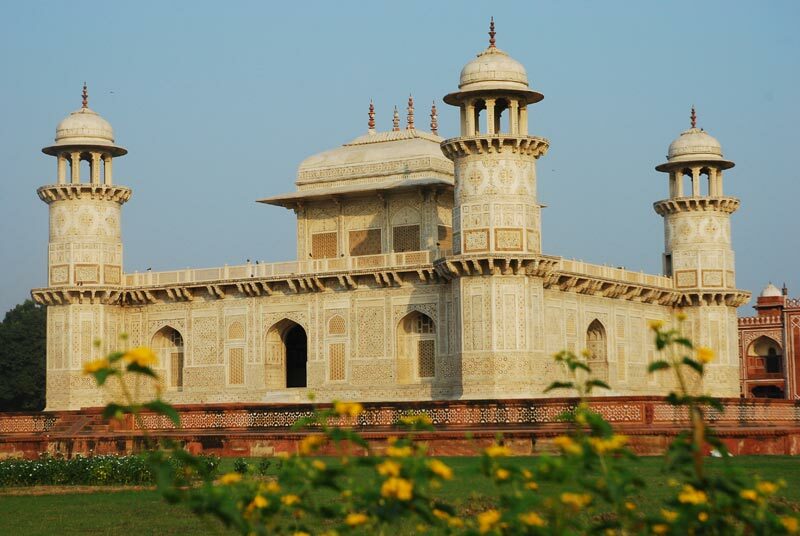 It was built by Akbar in the Mughal period and remained capital for 6 years. It houses some of the most famous buildings- BulandDarwaza, Birbal’s House, PanchMahal and Jama Masjid. It’s surrounded with gates and towers. It displays the perfect and seamless accommodation of different cultures under Akbar’s rule. It will surely be very educative to visit the site. Itmad-Ud-Daula means ‘the pillar of the state’. It marks a transition in the Mughal architectural style. Made of marble completely, it shows a shift from the use of sandstone only. It was built in the memory of MirzaGhiyas, the father in law of Jahangir. The tower is 21 meters long. It contains some of the finest wall paintings. It’s often considered as the draft of TajMahal or ‘baby TajMahal’. Its fine interior decorations are said to have inspired TajMahal’s interiors.